Arthritis is a catch-all term for joint pain or joint disease. It is also the leading cause of disability in Americans. There are more than 100 different types of arthritis falling into one of four categories: degenerative (osteoarthritis), inflammatory (rheumatoid arthritis), infectious (from an infection), and metabolic (gout). The one factor, besides pain, that is associated with arthritis is chronic inflammation. In fact, many diseases are associated with chronic inflammation, so controlling it is very important. Here are some suggestions to eat to on an anti-inflammatory diet. Numbers four and nine are excellent as a beverage. You might be surprised at number 5 if you love ethnic food! Broccoli, Brussels sprouts and cabbage are members of the Cruciferous family. 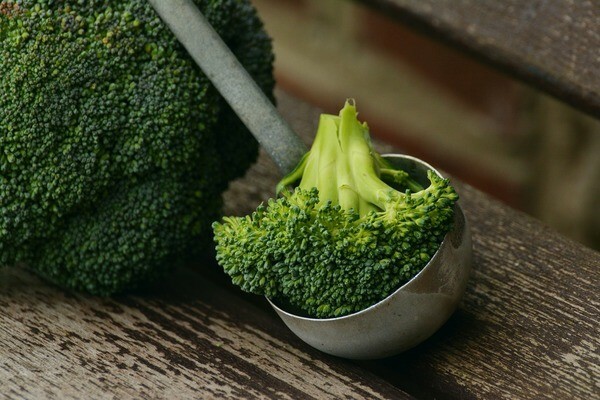 They contain sulforaphane, a compound that helps to slow cartilage damage. These cruciferous vegetables are rich in antioxidants like vitamin A, C and K. These are known to protect cells from free radicals that are suspected in the development of rheumatoid arthritis and chronic inflammation. There is some evidence that a diet high in cruciferous vegetable may even prevent rheumatoid arthritis. Howdy very nice website!! Guy .. Excellent .. Amazing .. I’ll bookmark your site and take the feeds additionally…I’m satisfied to search out a lot of useful info here within the post, we’d like work out more strategies in this regard, thank you for sharing. . . . . .